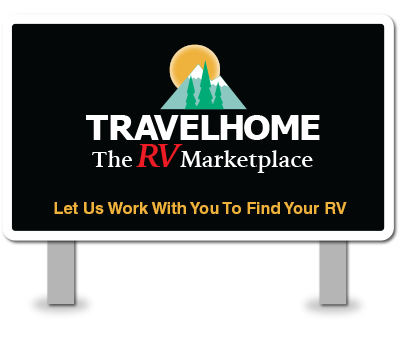 WHY CHOOSE TRAVELHOME, THE RV MARKETPLACE? 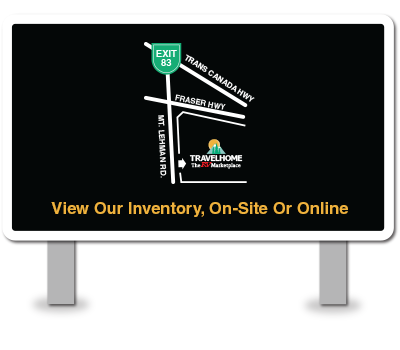 Travelhome is the place where people buy, sell, service and finance RVs, and takes great pride in being the Fraser Valley's "Little Big Dealership." You'll feel right at home as soon as you walk through the door and meet our friendly staff, and you'll quickly discover all the perks of choosing Travelhome. Here are just five reasons. Our staff have worked in the RV industry for years, and many staff have worked with us for most of their careers and are proud to call Travelhome their family. Travelhome remains under our founding management from 1990, which has helped us maintain the warm atmosphere we're known for. You will find over 20 brands at our dealership, letting you choose from all makes and models - tent trailers, truck campers, travel trailers, fifth wheels, toy haulers and motorhomes. Our lot is home to five of the top RV brands in North America. Our dealership is conveniently located on Mt. Lehman Road, just south off Highway 1 exit 83 in Abbotsford. We have grown into one of BC's leading RV dealerships but remain 100% committed to welcoming you to the Travelhome family. Whether you're a seasoned RVer, need maintenance or service work performed, want to sell or consign your RV, or are merely curious about how you can get into the RV lifestyle, Travelhome is here for every milestone of your RV experience. Our Financial Service Managers will help make your purchase manageable, affordable and convenient. 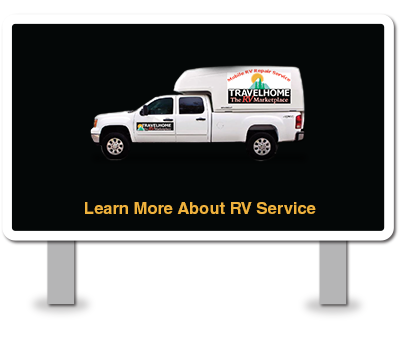 We perform maintenance and service work on all makes and models, whether you bought your RV from Travelhome or not. We can work in our service bays, or we can meet you where you are with our Mobile Service option. 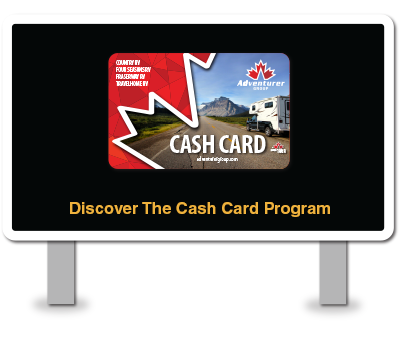 With an Adventurer Group Cash Card, you can earn 5% back in Reward Dollars on every parts purchase or service invoice at our 13 affiliated dealerships across Canada. You can then redeem these Reward Dollars on parts, service or rentals. 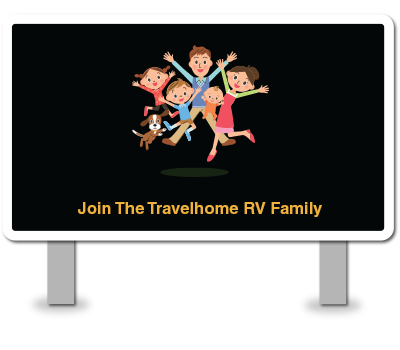 You also earn an additional 5% towards your next RV purchase with Travelhome RV. Here's the best part: it's free!